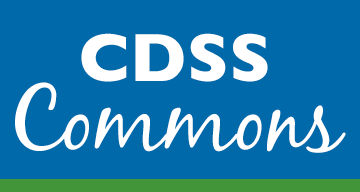 Please log in to your CDSS account : We recently launched our new Salesforce database and customer portal (The Commons) and if you already had an account with us, you should have received an email on 1/14/19 with your new user name and password. If you don't have an account, you can create one by clicking the Create Account button. Login using salesforce community account.